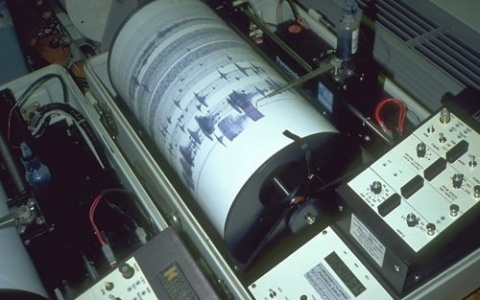 A light earthquake was registered in southern Bulgaria Wednesday morning, the Seismology Institute at the Bulgarian Academy of Sciences reports. The epicenter is near the village of Kobilyane, 20 km southwest of the southern city of Kardzhali. It happened at 11:10 am with a 2.5 magnitude on the Richter scale. The quake was not felt by local people and there are no reports of fatalities and material damage.